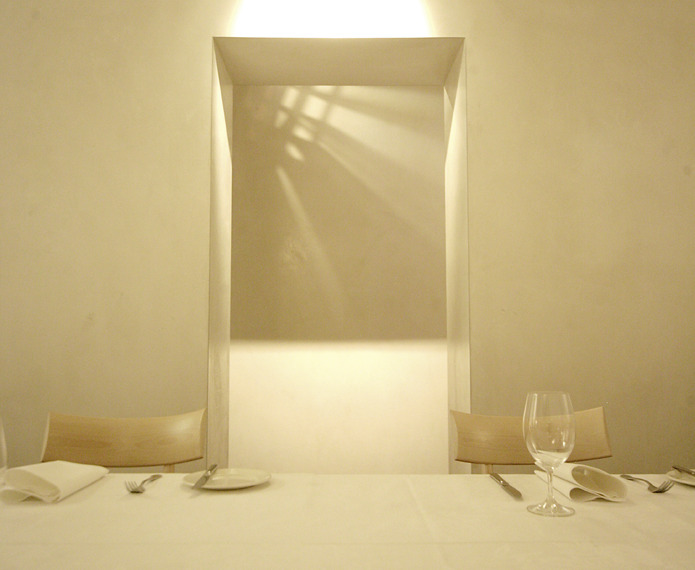 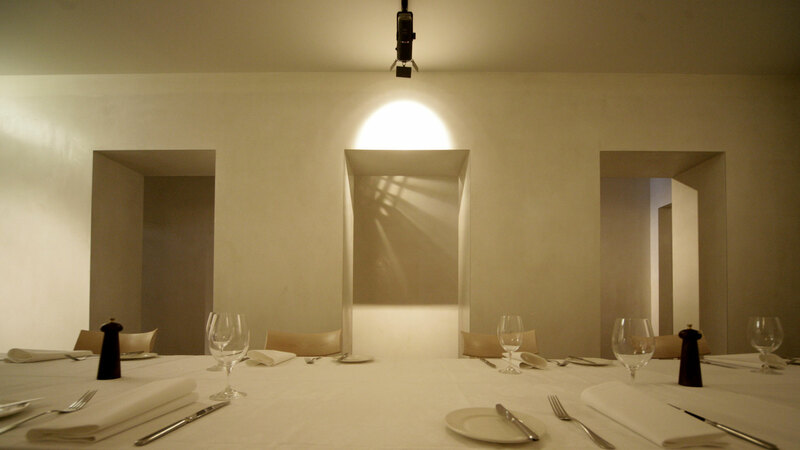 With the arrival of Bar Di Stasio in 2013, there is now a private dining room available to Cafe Di Stasio patrons. 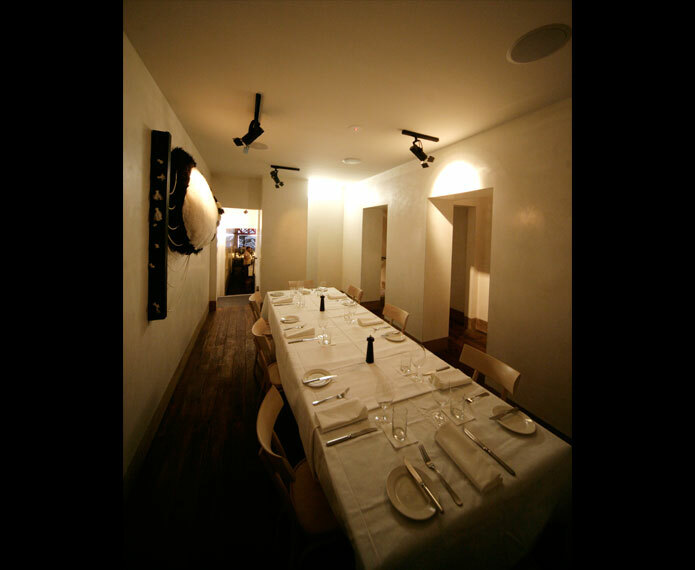 La Sala Privata is able to seat up to 16 guests and there is selection of menus to suit a multitude of occasions. 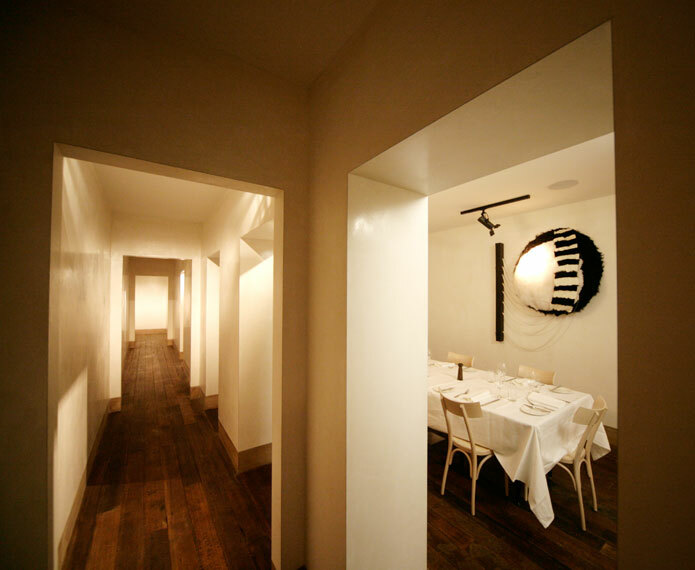 This new space offers restaurant dining atmosphere whilst providing an intimate and unique experience for it’s revellers.